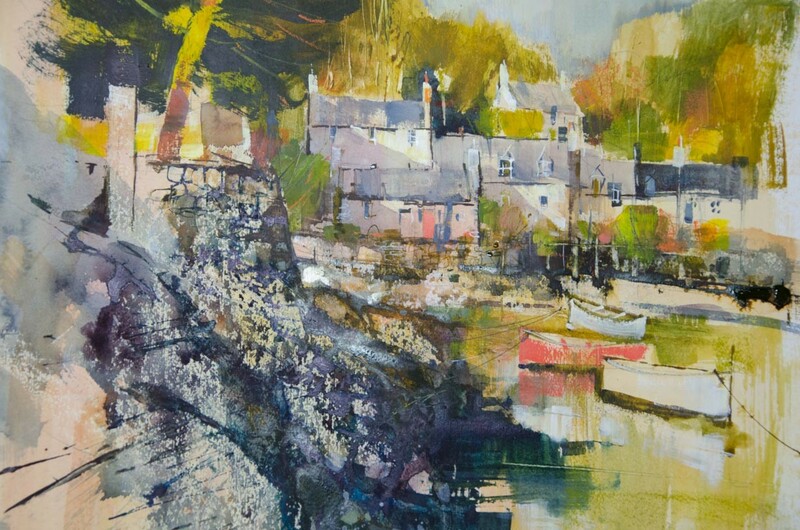 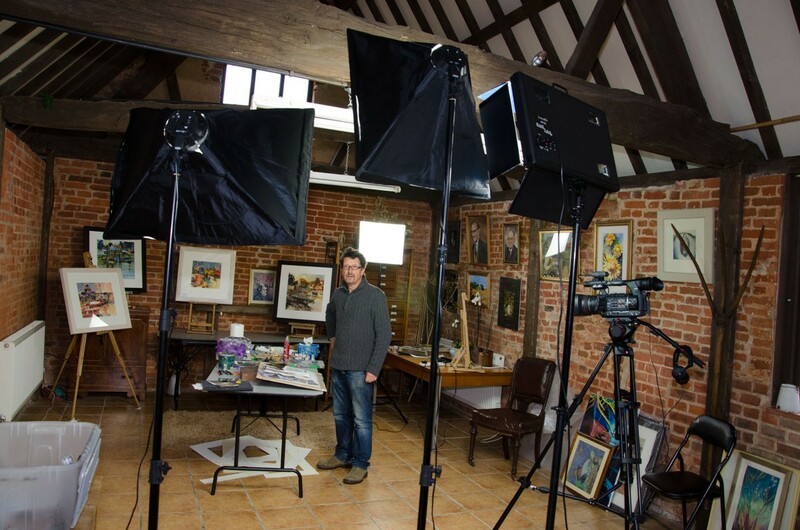 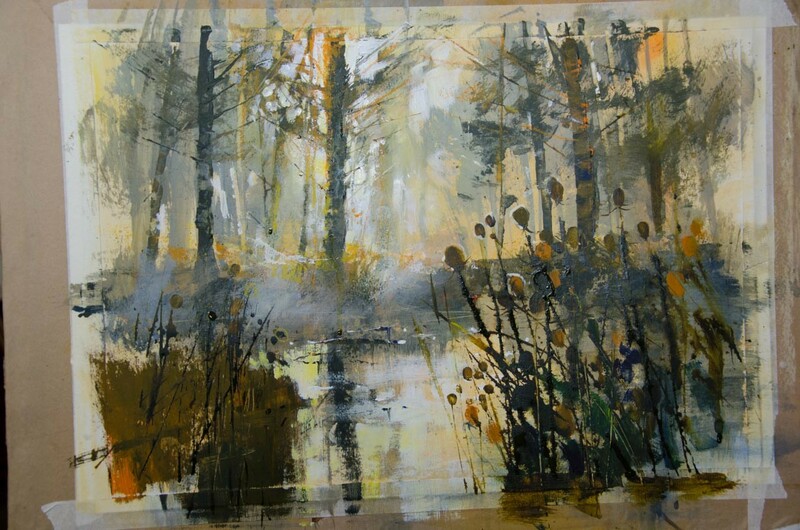 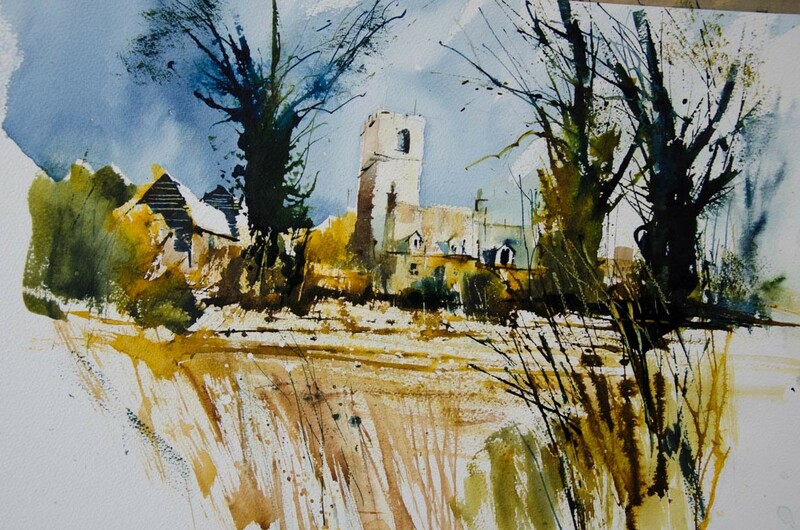 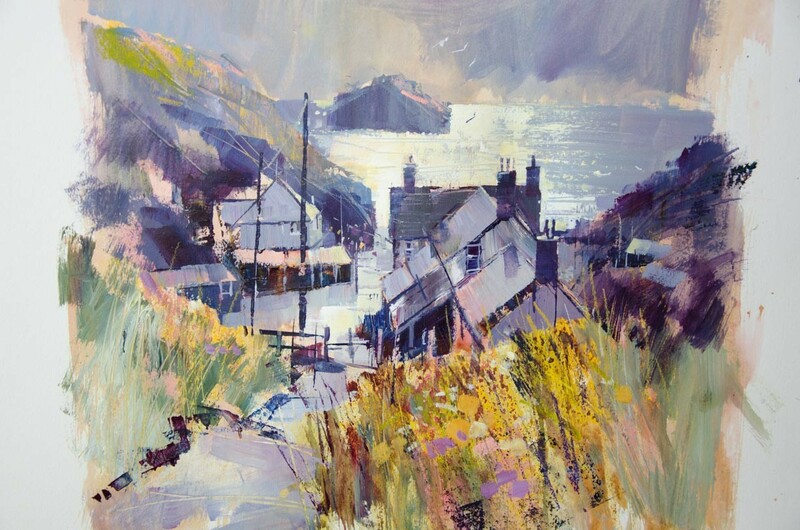 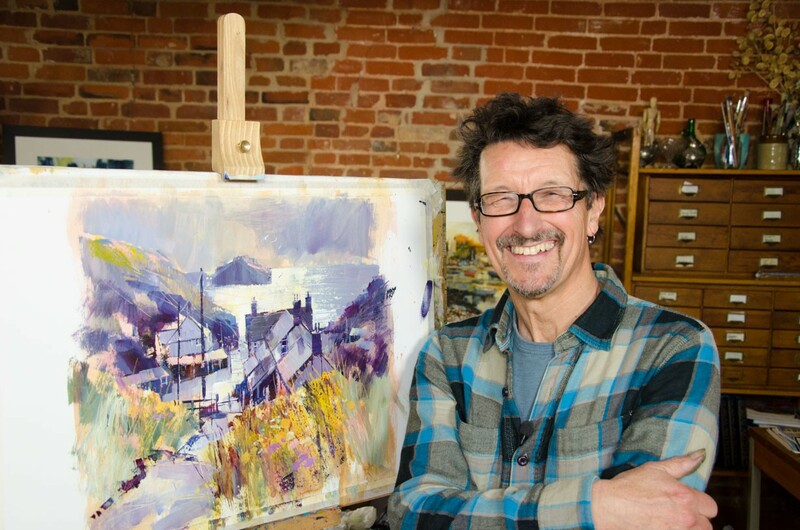 Chris Forsey demonstrates how he uses a variety of water based painting mediums (including watercolour, acrylic and ink) to produce art work which shimmers with light and crackles with energy. 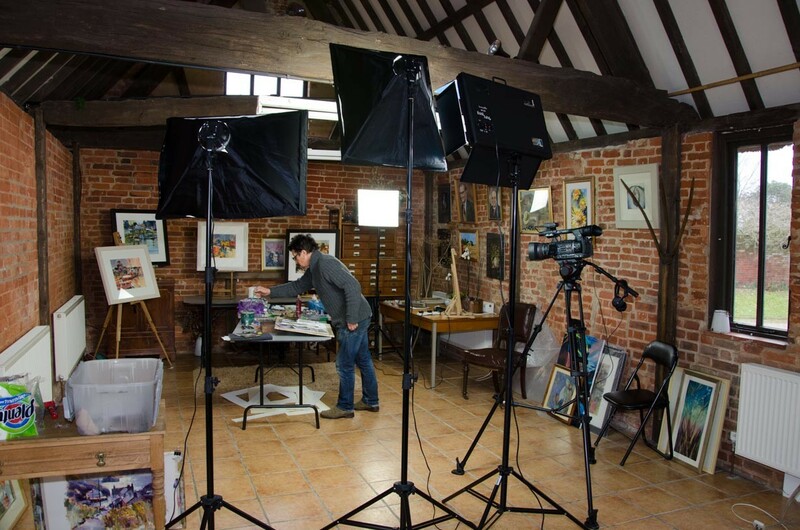 There are four full demonstrations on this two hour DVD including one picture which Chris develops form a sketch he creates on location. This DVD will give a hugely creative kick start to your watercolour painting; teaching you how to incorporate the use of acrylics and inks into your watercolour painting. 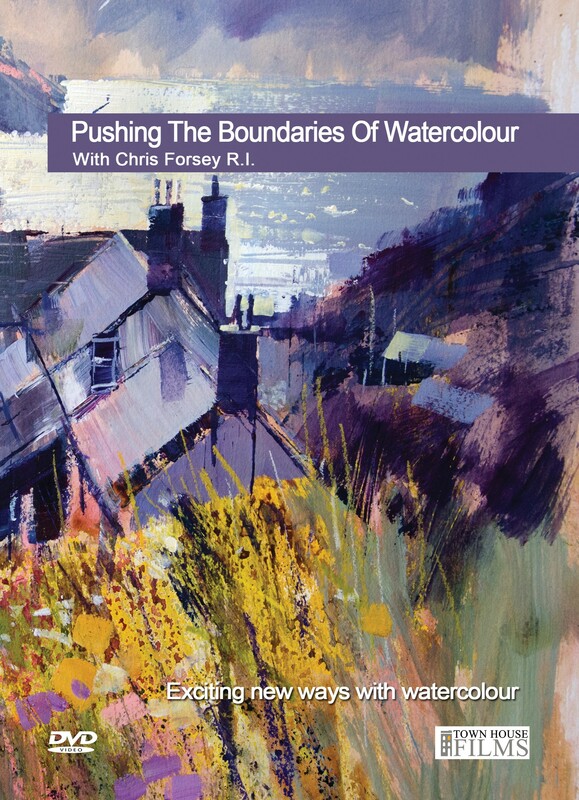 It also contains a special bonus item - an interview with Chris in which he explores his approach to watercolour painting.